A pretty good resemblance, hey? 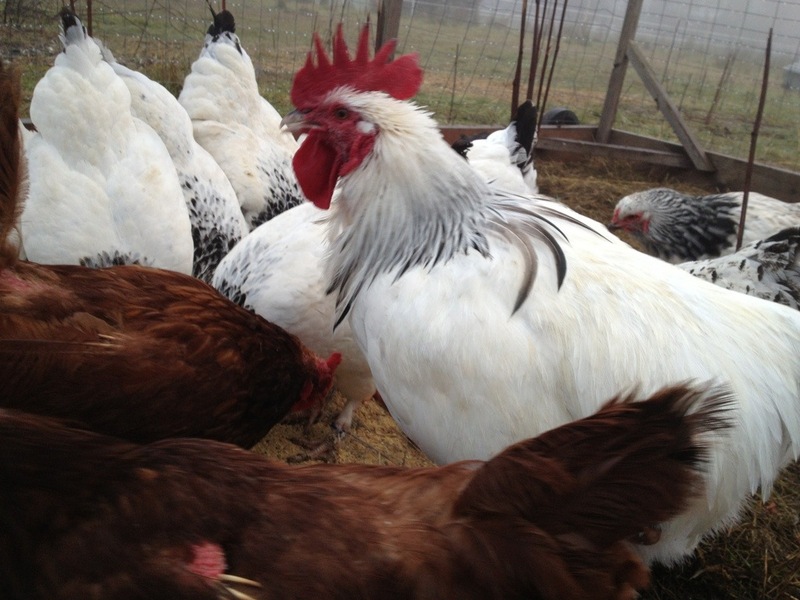 This entry was posted in Blog, Chickens, Uncategorized. Bookmark the permalink. Amazing resemblance! Such a handsome rooster. Bet the girls love him!